Blog Orthodontic Treatment: Let's Time It Right! 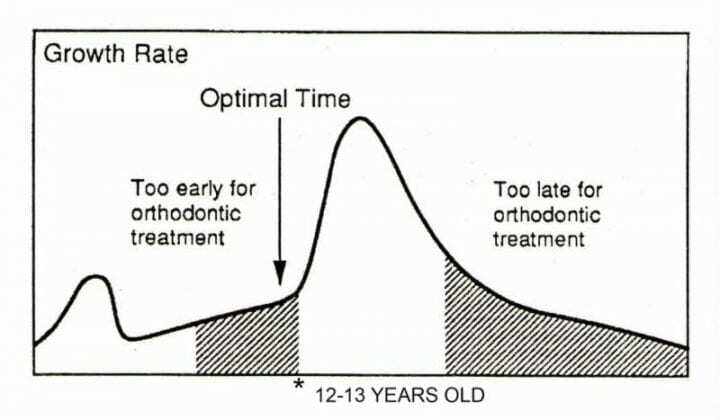 Orthodontic Treatment: Let’s Time It Right! Orthodontic treatment should begin when most, if not all, of the permanent teeth are in. This includes the 12-year or second molars. As soon as these teeth have erupted, usually a young teenager (age 12-13) is ready to begin treatment. Bone growth occurs more rapidly during early adolescence years which increases treatment effectiveness. As the jaw bones grow larger, there is more room for teeth, eliminating the chance of tooth removal. 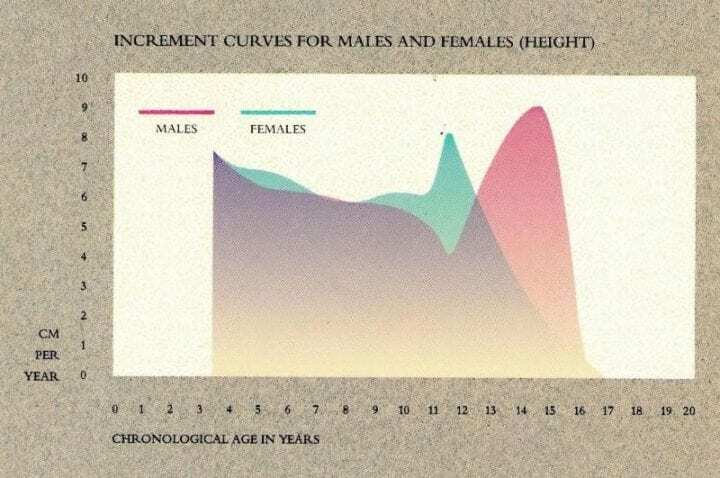 Moreover, an adolescent patient is often more mature and more eager to cooperate with treatment.